Last December, nearly 200 governments signalled the end to the fossil fuel era, agreeing to, for the first time, a universal agreement to slash greenhouse gas emissions and to avoid the dangerous impacts of climate change. The inclusive nature of the so-called Paris Agreement is radically different from the Kyoto Protocol, signed in 1997, which drew sharp divisions between the obligations of developing countries and wealthier nations, and that ultimately failed to lower emissions. Unlike the Kyoto Protocol, the Paris Agreement hinges on political will and on countries putting forth and following up on their own climate action plans. The Paris Agreement, advocating a goal to reach net zero emissions in the second half of the century, is sending strong signals to global markets, pushing for a quicker transition away from fossil fuels towards a clean low-carbon economy. 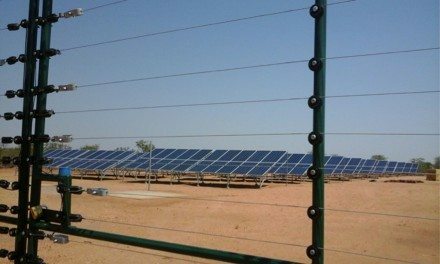 It is also set to establish a new market-based mechanism that entails a move beyond traditional offsetting while building on the lessons of the Kyoto Protocol’s schemes. Finally, the role of forests has been, for the first time, rooted in the 11-page treaty, with the Reduction of Emissions from Deforestation and Degradation of forests (REDD+) receiving an explicit mention. REDD+ is also the mechanism behind financing deserving projects in the area of forestry, such as the Kariba REDD+. 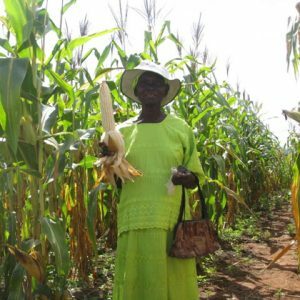 This community owned project in Zimbabwe is operated with the support of Carbon Green Africa, a locally-based organization focused on conservation and reduction of climate change, and South Pole Group. It is financed in its entirety through payments for carbon credits. The project’s raison d’être is to create opportunities and income by assigning more financial value to forests and wildlife when healthy and thriving, rather than illegally logged. In Zimbabwe, due to the agricultural background and our frequent personal experiences with our natural environment, we often talk about the weather in almost every conversation. People either talk about how hot, cold or dry it is. When it rains continuously for a week, we say how we wished the sun would shine, when our crops are wilting we then want more rain. It seems that we are never satisfied with the weather because of these inconsistencies. This is all due to climate change. Climate change is becoming a commonly used term these days when talking about our weather patterns. There is a way to mitigate these inconsistent weather patterns and this is simply to reduce deforestation and wild uncontrolled fires. These both contribute to climate change. It is estimated that Zimbabwe’s deforestation rate is between 330,000 – 380,000 hectares of indigenous forest, which is cleared each year. Zimbabwe has one of the highest rates of deforestation in the world. The main drivers of deforestation are subsistence agriculture, illegal wood sales, household use due to lack of electricity, tobacco curing and many other factors. When we clear all the land of vegetation cover such as trees and grass, we are removing the protective layer, which protects the soil; this leads to soil erosion, siltation and desertification. Through this, one experiences high temperatures during the day and extreme cold temperatures during the night as well as floods and drought. 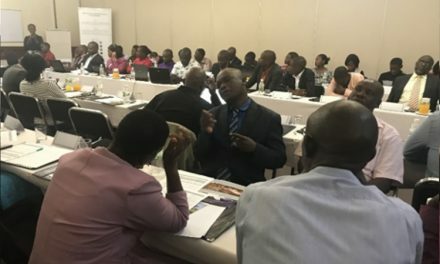 The Kariba REDD+ Project has been mitigating climate change in Zimbabwe, by reducing deforestation in local communities through various project activities. A very good example is the conservation farming practices also known as sustainable agriculture. This year due to the drought we are experiencing, only the farmers who have been very disciplined in the conservation farming method will reap an average crop, whist traditional farming practices have proved to be unproductive. The basis of life starts from the soil. If we manage this correctly through farming practices such as conservation farming which encourages good land management resulting in increased yields, therefore reducing the need to clear more land in search of more fertile soils every few years, thus reducing deforestation. Other ways of protecting our soils is through annual controlled fire management and road maintenance in communal areas. This protects our precious indigenous forests from hot fires (this means fires late in the year when matter is extremely dry), which are extremely destructive killing not only saplings but also mature trees, people’s homes and human lives are lost as well, together with small and large animals and their habitat. 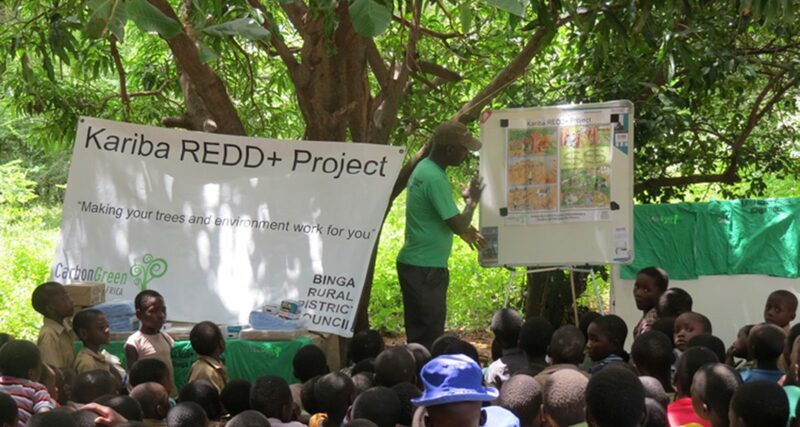 The Kariba REDD+ Project is doing extensive awareness presentations within the local communities. It is encouraging to learn that these awareness campaigns are having a positive impact in bridging the understanding between most people’s perception of the reality of climate change and the communities’ roles and responsibilities to actively participate and manage their land and natural resources for their benefit and future generations. 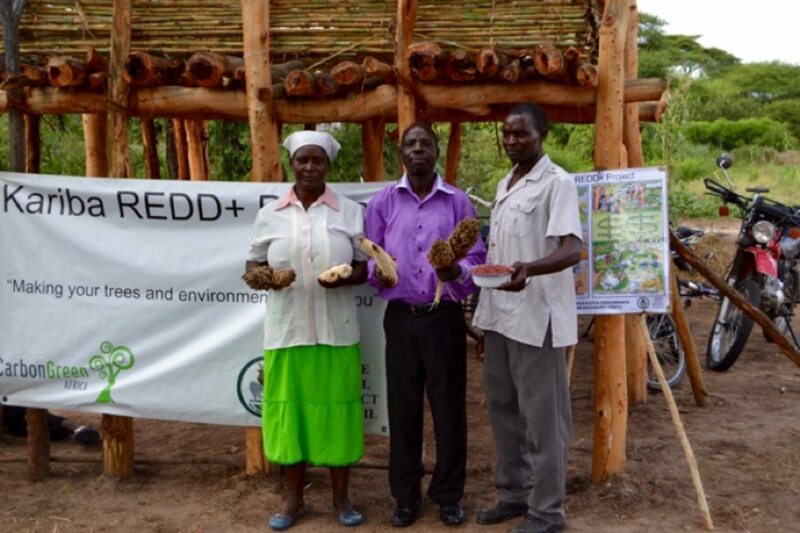 The benefits these communities receive from the Project, through project activities such as conservation farming, bee-keeping and nutritional gardening depends on how seriously each individual and community takes ownership of the opportunities presented to them through the Kariba REDD+ Project. NextZimbabwe’s one and only Traditional and Organic Food and Seed Festival is back!